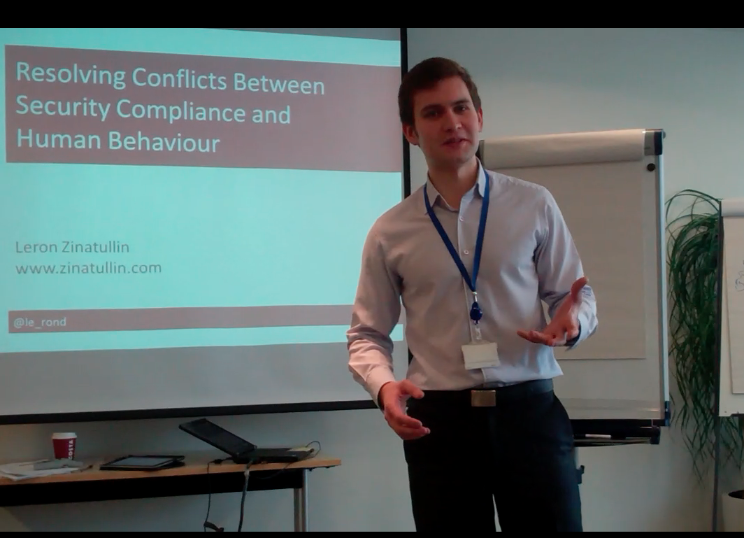 I shared some research findings with the ISACA London Chapter members at the November event. 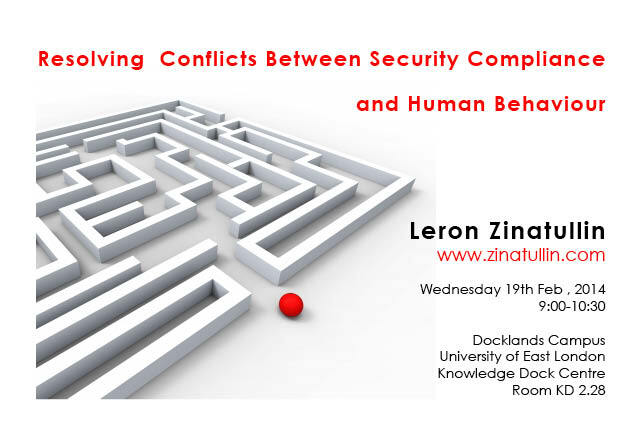 We discussed resolving conflicts between security compliance and human behaviour. 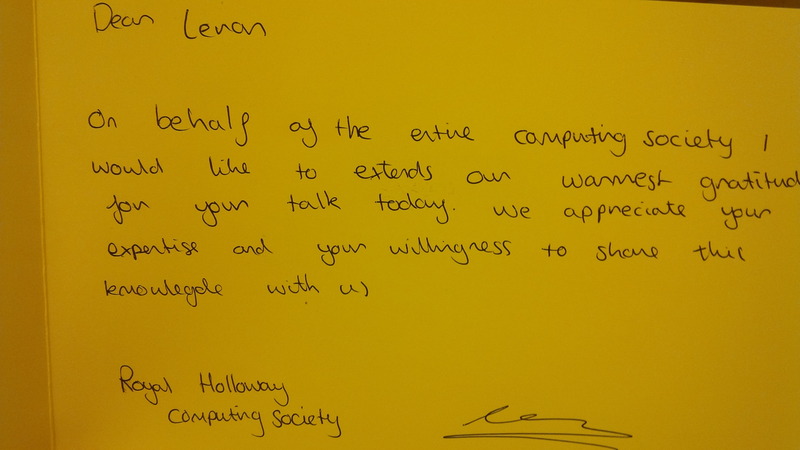 The talk was followed by a panel discussion with other presenters, where I answered questions regarding human aspects of information security. During the networking session after the presentation I’ve had many other interesting conversations with the participants. 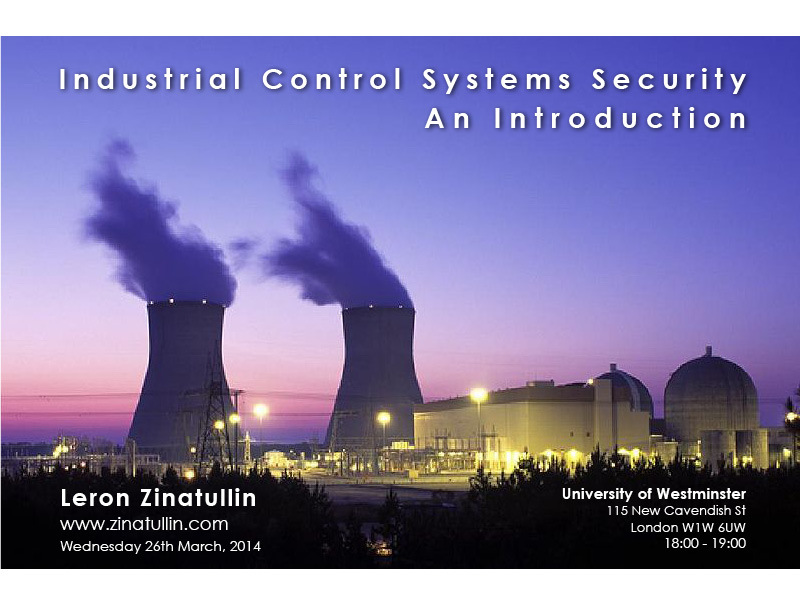 People were sharing their stories and experiences implementing and auditing security controls. 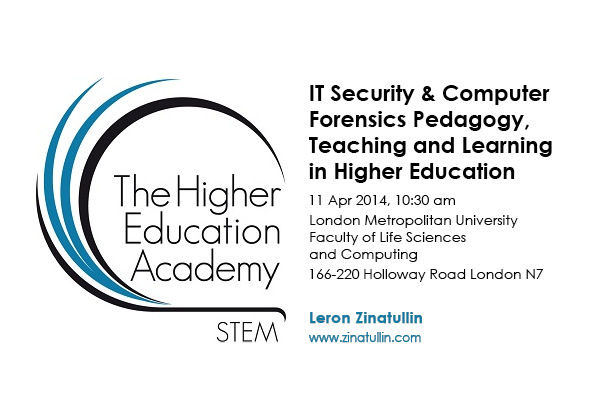 The video of the talk is available on the ISACA London Chapter website. 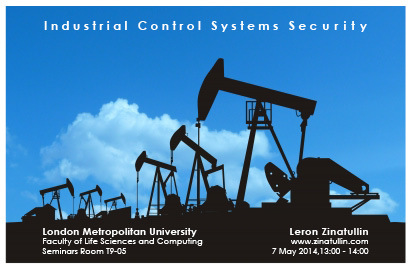 I was invited to give a talk on industrial systems security at the London Metropolitan University. 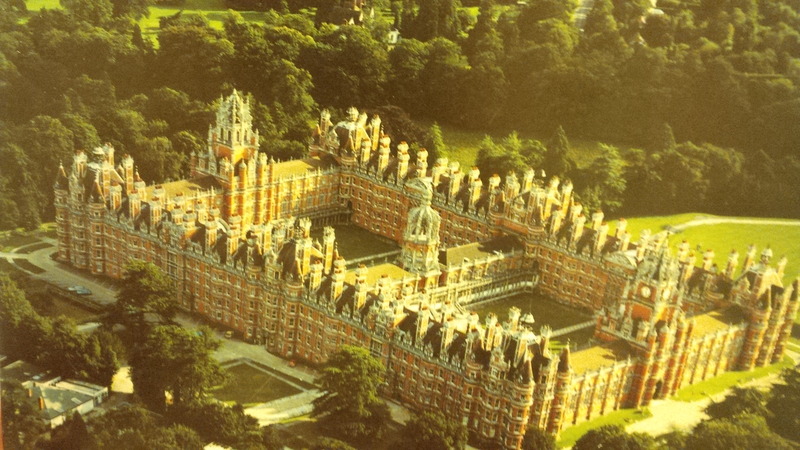 The seminar was intended for academic staff to discuss current problems in this field. We managed to cover a broad range of issues regarding embedding devices and network and IT infrastructure in general. 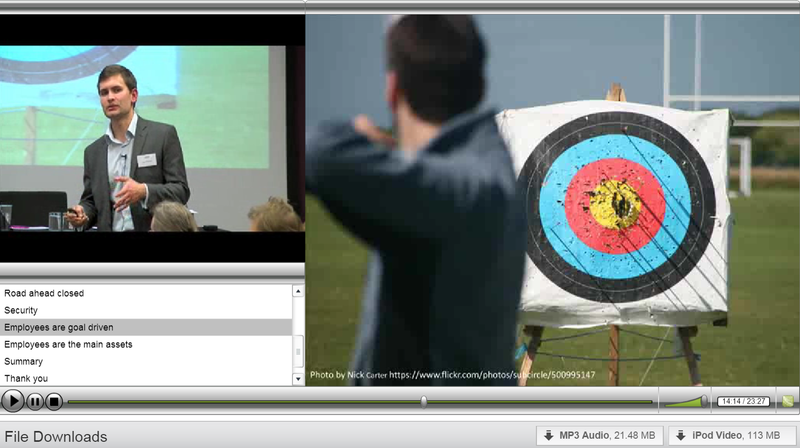 The professors shared their perspective on this subject. This resulted in the identification of several research opportunities in this area.